THERE IS NOTHING MORE BEAUTIFUL THAN AN EXPECTING MOTHER AND DOTING FATHER TO BE. A REMINDER THAT THE WORLD IS STILL FULL OF LOVE AND GOODNESS. Are you currently expecting? 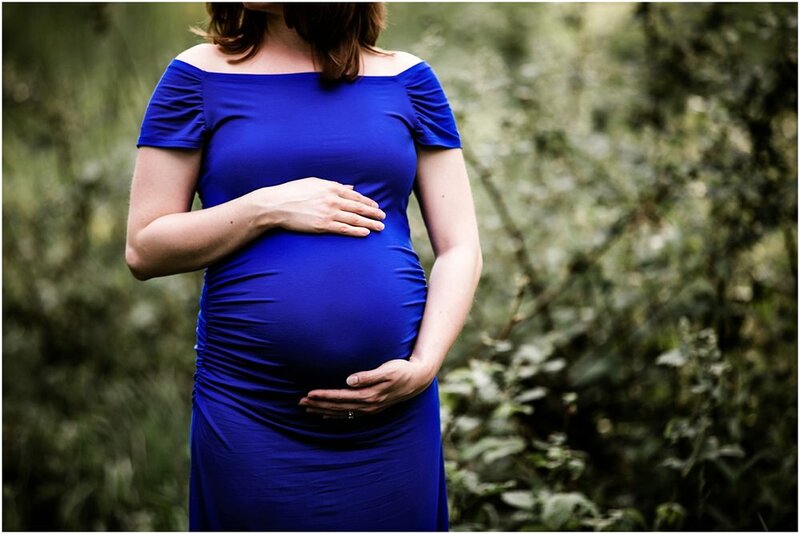 Curious about maternity portraits and newborn portraits? Kelli Wholey of Lumina Portraits is a Hollis, NH maternity photographer. Lumina is located in Southern NH proudly serving clients throughout NH and the Greater Boston area including Hollis, Amherst, Bedford, Nashua, Windham and Acton, Tyngsbroro, Chelmsford, Cambridge and more. Schedule your consult today!